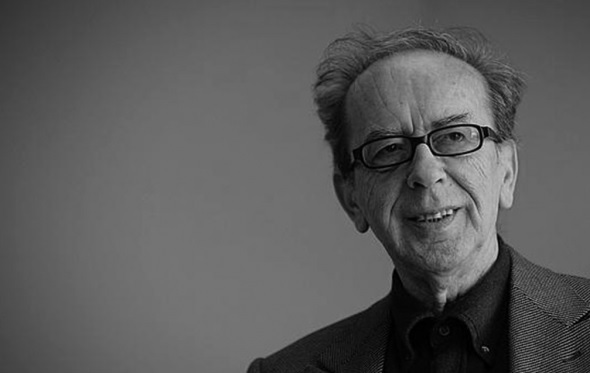 Albanian writer Ismail Kadare is in the short list of authors who have been nominated for literary award Man Booker International book "The Traitors Niche", translated by John Hodgson. The novel of Oz joins the horrible Ottoman tale of Kadare in a "fiercely intelligent" selection, but with very few women. The news was announced by the British newspaper "The Guardian" which writes about the nominations of this year for the Man Booker Prizes, where between 13 authors with their works, ranked for the second time the Albanian writer. "Niche Traitor" is written in Albanian capital between the years 1974-1976, and is part of the trilogy of Kadare, a political work that are based on the events of the 19th century to. Is 1882 and the Albanian Pasha of Balkan is languishing unhappy at the edge of the Ottoman Empire. ,Ali Pasha, the head rebel Albanians rejects the concentration of government in Constantinople. His new slogan is the freedom, and welcomes fighters from abroad. 13 years earlier, in 1809, Ali Pasha has helped Lord Byron accommodation, with cakes and sweets. In returi Byron incudet Albania in the "Pilgrimage of Childe Harold".